Cleveland have got a great reputation for producing awesome putters that undercut the price of some of their competitors. The latest TFi range are their most impressive putters for a long time and they’re already great value at £99, but from next month you’ll get a dozen Srixon UltiSoft golf balls as part of the deal. 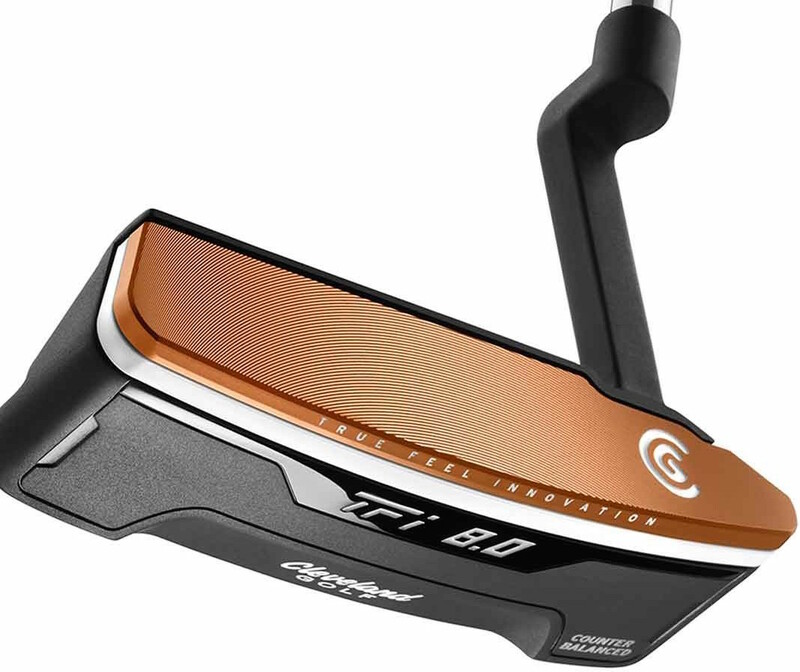 The Cleveland TFi 2135 putters have a couple of really cool features. The tour-inspired designs feature a milled, copper-infused face cap over a copolymer insert. We love the feel of a copper putter, putting it over an insert makes it feel even softer, while it should generate constant speed across the face so more putts should get up to the hole. The new TFi 2135 blade putters also feature Cleveland Golf’s revolutionary new 2135 technology. By raising the alignment line to the centre of the golf ball, or 21.35 mm, Cleveland think that this is the most accurate alignment feature ever for a blade style putter. 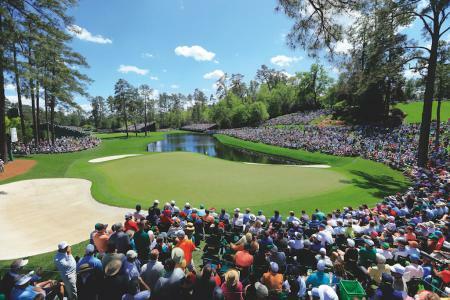 This alignment line never moves relative to the golf ball because it is placed at the most optimal position for precision alignment, dead center of the golf ball. 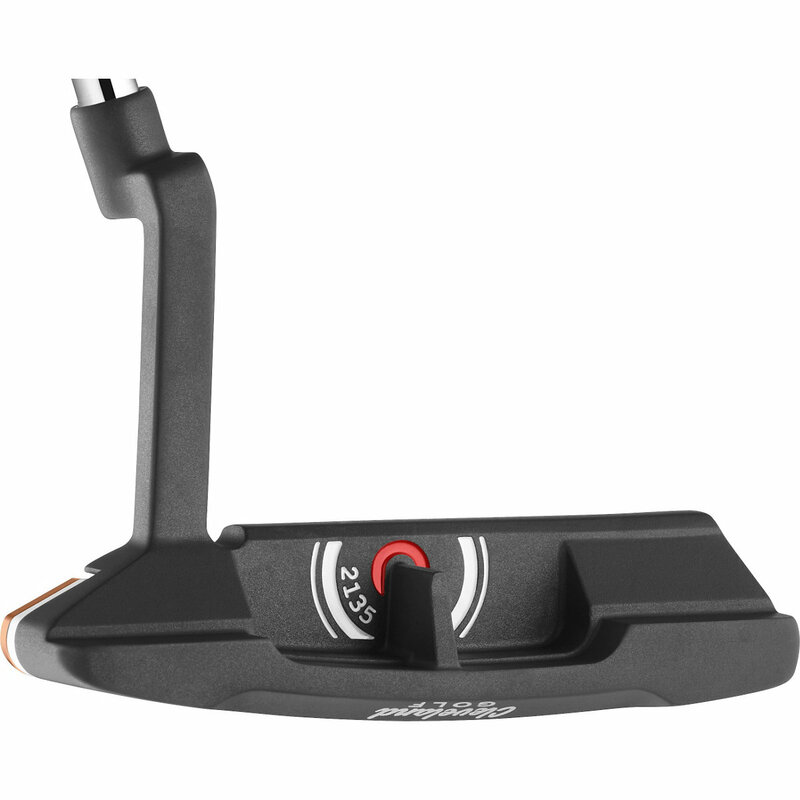 Regardless of whether you putt with your eyes behind, directly over, or well over the golf ball, the Cleveland Golf TFI 2135 putter is designed to giver everyone perfect alignment. 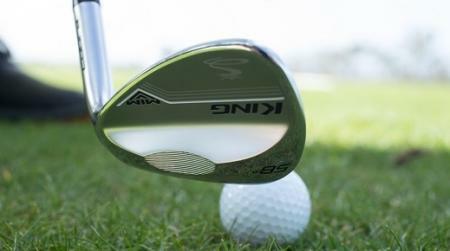 We’ve also spotted these in play on tour as former PGA champion David Toms has been using one recently. We caught up with Cleveland Golf Brand Manager Adam Sheldon to find out more info on their latest putter design. But what about the golf balls? 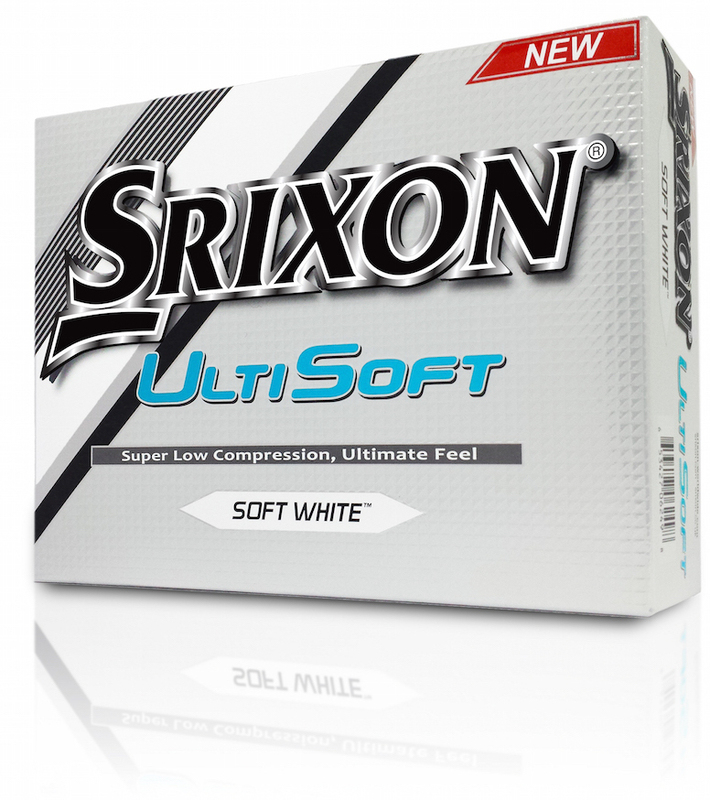 The Srixon UltiSoft, is the softest golf ball they have ever produced. It’s their first new two-piece model in eight years, so they have gone to town on it. And combined with the Cleveland putter it'll be like rolling golf balls soft as marshmallows on the greens!!! 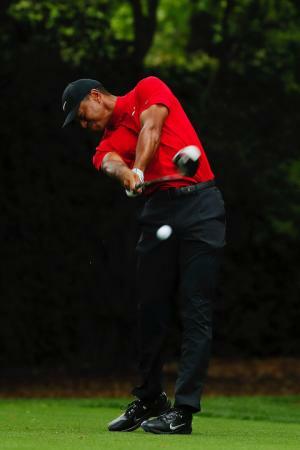 Jeff Brunski explains how these golf balls might help improve your game. This deal is ridiculously good. the putter is already great value at £99. The balls retail at £32 per dozen. Essentially you're getting a tour proven putter for £67. That's a deal in anyones book. It's available from Cleveland stockists from May 1st.